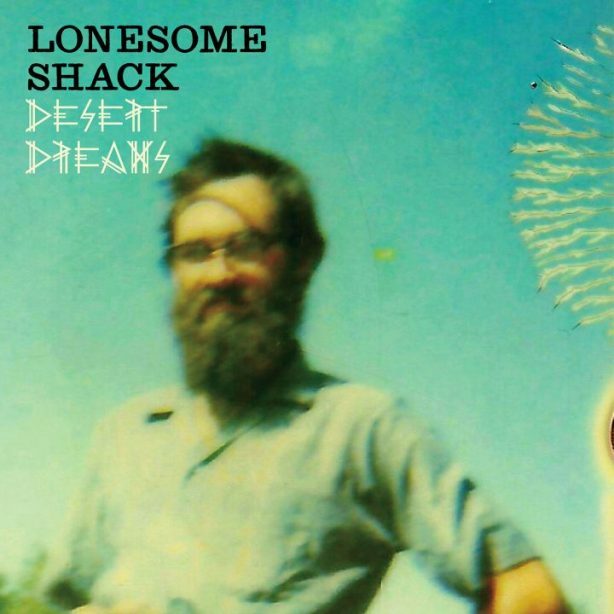 We shared Lonesome Shack’s excellent track Past The Ditch just before Christmas, and now we have a second (top) tune from their forthcoming long player Desert Dreams. The City Is A Desert is anchored by a country blues refrain that has a touch of something primal about it and sounds like it could almost be a lost take from the Doors’ LA Woman. Liking this one a lot. Stream it here.